That's Us! Viraf is in "pink" (!) 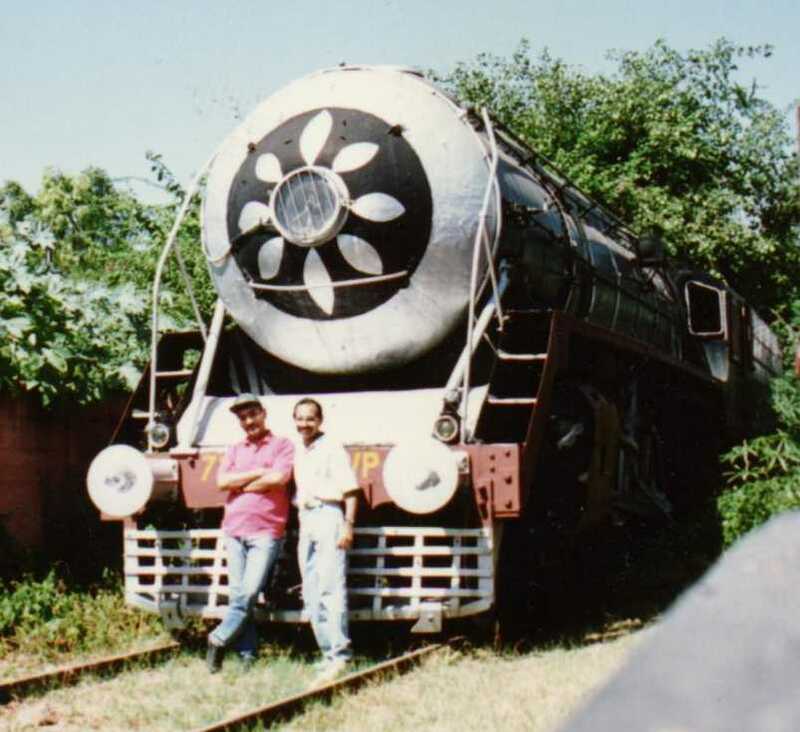 top with Sarosh on the right at NRM, New Delhi with WP. You may return to our Home Page or click on one of the new indexes below, added on January 5, 1999.